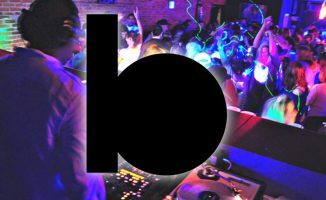 Beatport plans to launch a music service that lets you stream tunes from the entire Beatport online catalogue straight into DJ software. 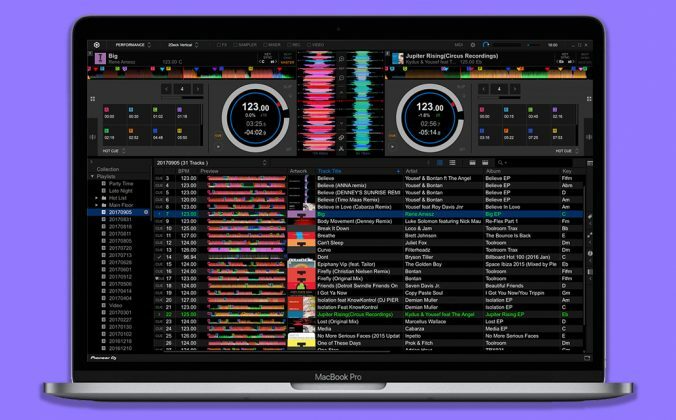 Beatport will soon let you play its entire catalogue directly from your DJ software. 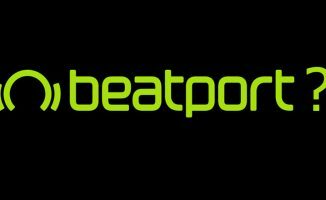 News of the upcoming Beatport streaming service was revealed at this year’s International Music Summit, and follows the company’s acquisition of the streaming service Pulselocker in April 2018, which Beatport says is the technology basis for its new services. Another upcoming product is “Beatport Subscription” a discount subscription that will offer unlimited “re-downloads” of songs. 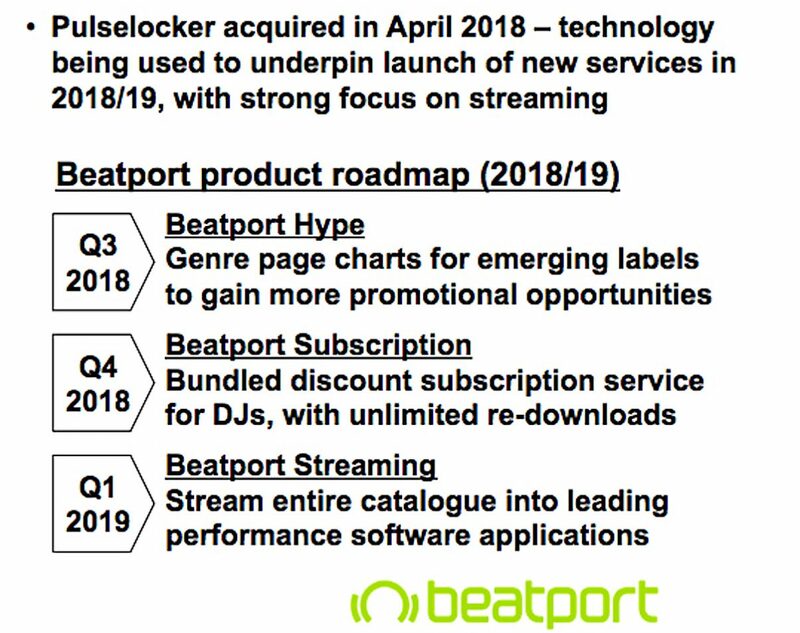 The chart above is taken from the IMS Business Report, and it says that Beatport plans to release a service that lets you “stream entire catalogue into leading performance software applications”. 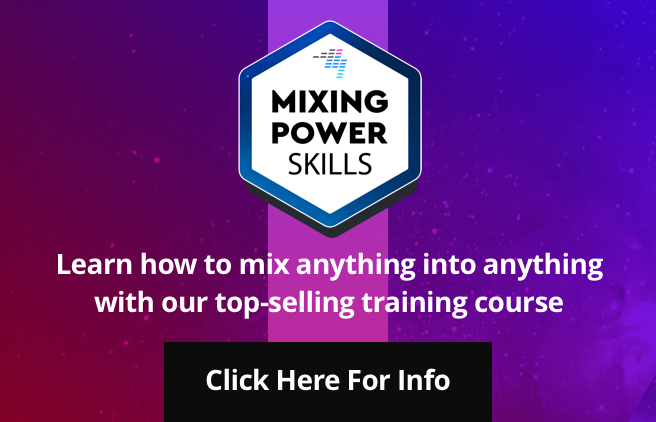 Those “performance software applications” are of course almost certainly DJ apps because DJs are Beatport’s primary focus – and DJs apps like Rekordbox DJ, Serato DJ and Virtual DJ were where Pulselocker operated before it shuttered. 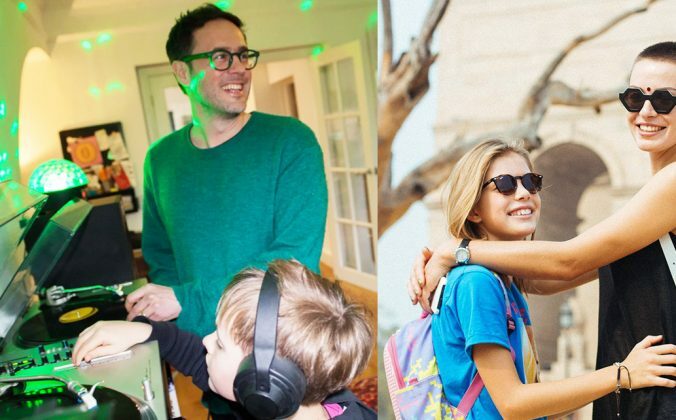 We’ve said in the past that it’ll only be a matter of time before music streaming becomes the norm for DJs, and access to a dance music catalogue the size of Beatport’s can only expedite that scenario. And with news again circling of Apple’s plans to shut down the iTunes Store in 2019, the case for streaming continues to grow more compelling. • Download the full IMS Business Report here. 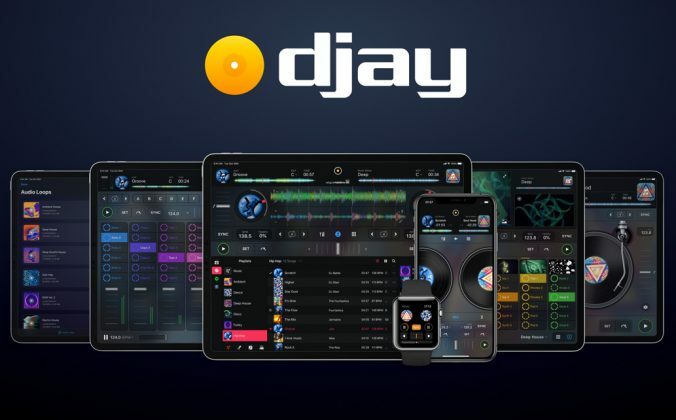 Do you think this is a great development for digital DJing? 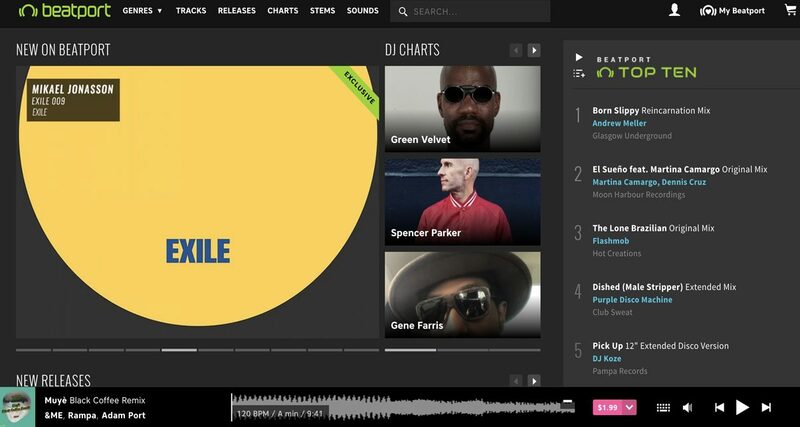 Do you like the idea of being able to play any track from the Beatport catalogue at the drop of a hat? Or do you prefer the ownership of digital downloads? Let us know below. 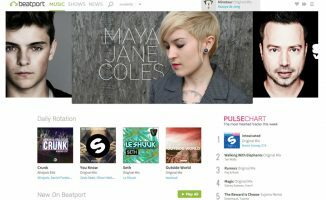 Take note of how much you spend at Beatport now. 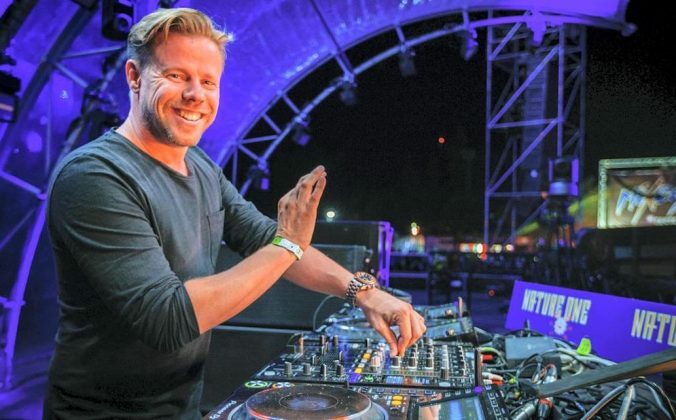 Take note of how much you spend on Beatport when the streaming service becomes the norm. I guarantee it’ll be a shiteload more. Streaming may be a plus for DJs (depending on your outlook), but the main game is to extract more cash from you. Need access to the tracks offline and I need them beat gridded and cue pointed how I want them and stored on my local hard drive in order for me to be interested. You can’t rely on live streaming – you just can’t! Agreed. Streaming may be the future for casual music fans and I see the benefits in the right situations. But I live a mountainous area and you don’t get wifi up there. You don’t even get a cell signal most of the time. Local files are fantastic as then I don’t have to ask the bar staff or owner for the wifi password. There’s usually at least a few mountain parties every year and having to turn those down simply because no internet sounds silly to me. I just played a DJ gig this weekend using an iPad running djay Pro, and I dropped tracks from my internal library and Spotify. Best of both worlds! Agree with Toby, how does streaming fit in with all the pre prep gridding and cue point work? I spend a lot of time on this for good reason, particularly with older throw-back tracks. 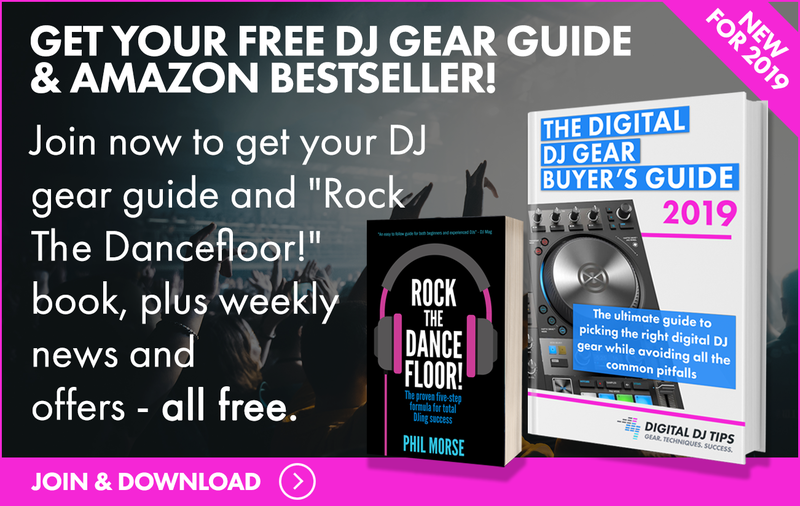 This brings me to another point, most hard-to-meet requests are for older tracks, as a Serato user I subscribed to Pulselocker and found it contained mostly new EDM style tracks and as such was no help in these situations. 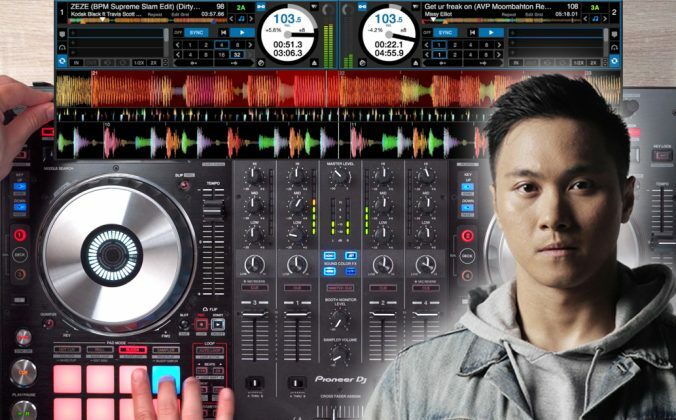 These issues would have to be resolved before jumping into streaming based DJing. Curious on the beat gridding and setting cue points with streaming. I also DJ in rural areas that get 3G connection or any. Might be a challenge. Like all the other posts, how to you beat grid, set cue points, tag tracks if you are streaming? What do you do when you can’t access the internet, eg down in a basement somewhere? 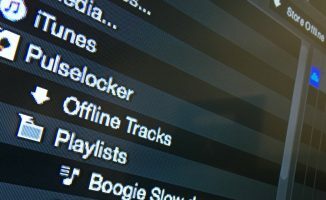 You can still do all of those things, the track ID from online is referenced by your computer and it stores all that info in its local database. You click “make available offline” to download a local copy for al your streaming service tunes BEFORE you get to your gig, then you don’t need the internet at all when DJing.